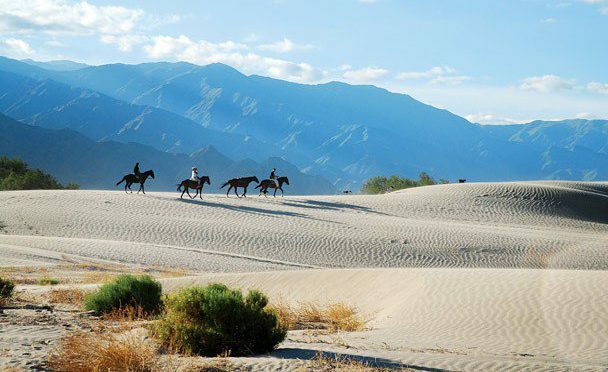 Only 10 km away from Cafayate, Estancia Chimpa rests in the middle of the Calchaqui Valley, waiting for you to enjoy a day in the northern countryside. This fascinating estate is at your disposal for spending the night but today we will tell you about one of the many activities it has to offer. 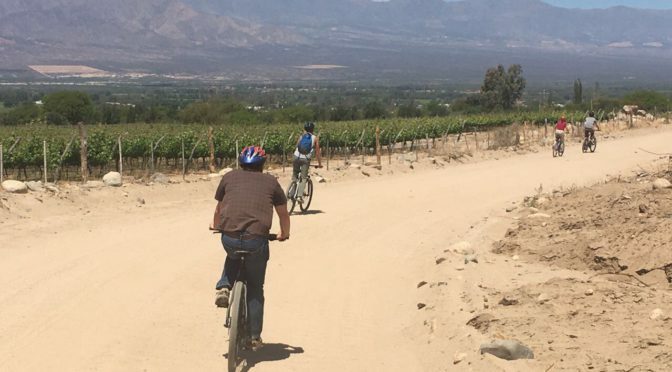 The Nanni family, passionate for the valley, its mountains, grapevines and horses, made of this 7600 hectares plot a beautiful relaxing place to rest and spend the day. 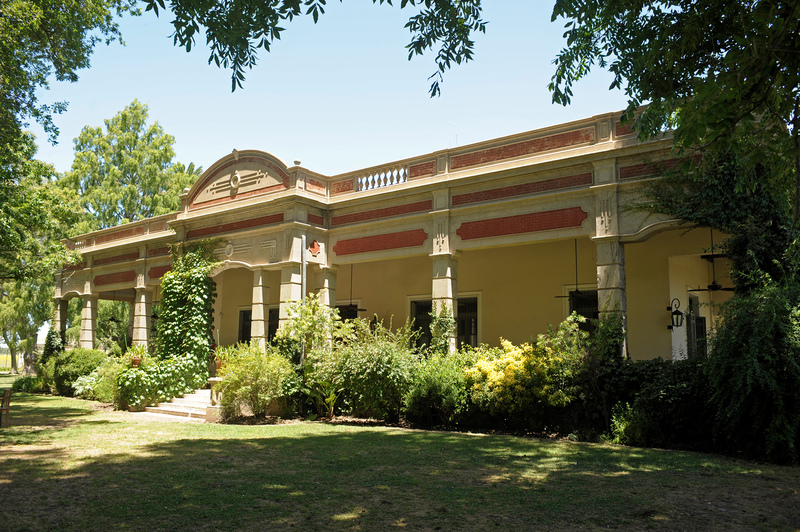 The estate´s main house stands out for its architecture and style; with two wings that define its structure: the South Wing, antique and original from the XXth century; and the West Wing refurbished between 2004 and 2006. In the summertime, a big exterior pool at the back to enjoy the landscape provided by the immensity of the surrounding mountains. 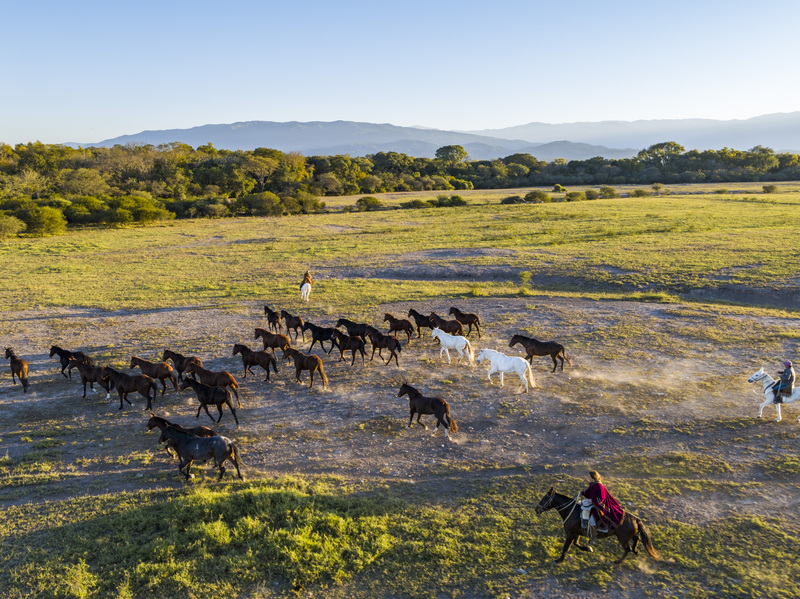 The adventure of the day at Estancia Chimpa involves a one hour and a half horseback riding in the surroundings of this dreamy estate. Authentic creole gauchos who know the area as the palm of their hands, will lead the ride. 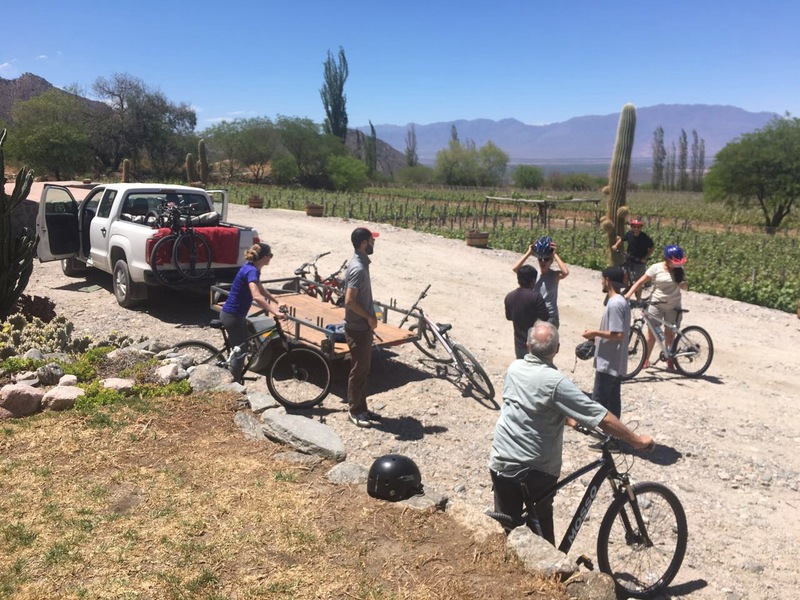 Starting at the horse’s corral, you’ll be riding through the green vineyards where the Nanni family grow cabernet, torrontés and malbec grapes, among others. Soon after, the scenery changes dramatically into a dazzling mass of white sand: behold the Cafayate dunes, a sandy area that enlightens the panorama drawing the visitors attention because of the curious figures formed on the surface by the wind. This wonderful ride is available year round. 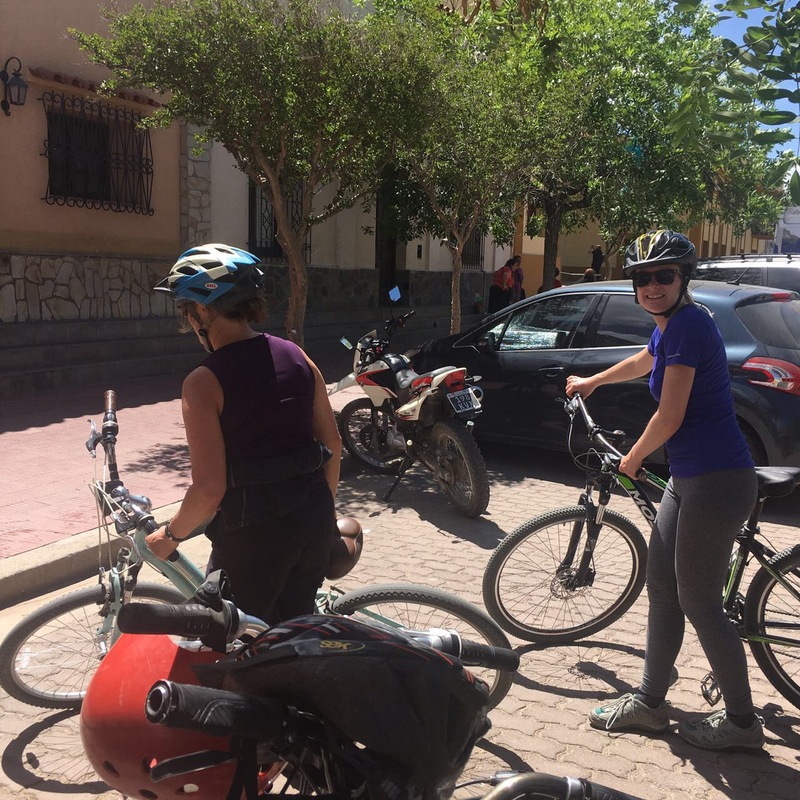 During the winter, the ride takes place between 10:30 and 14 hs, trying to make up the most of the sun and avoid the coldest hours. In the summer, the best is to go out at dusk or dawn. 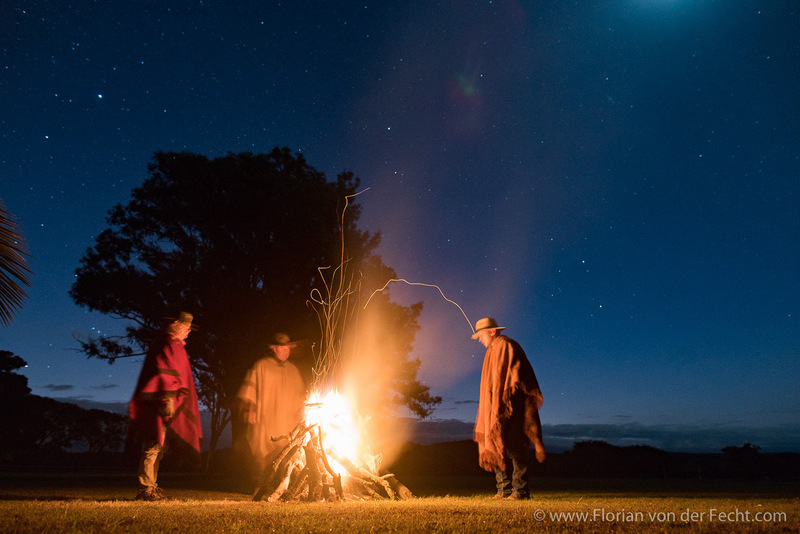 Also, night rides are a classic at Chimpa; a wonderful experience with a different perspective of this natural environment, amazing starry sky view, a cozy bonfire and the nocturnal noises of this unique place. 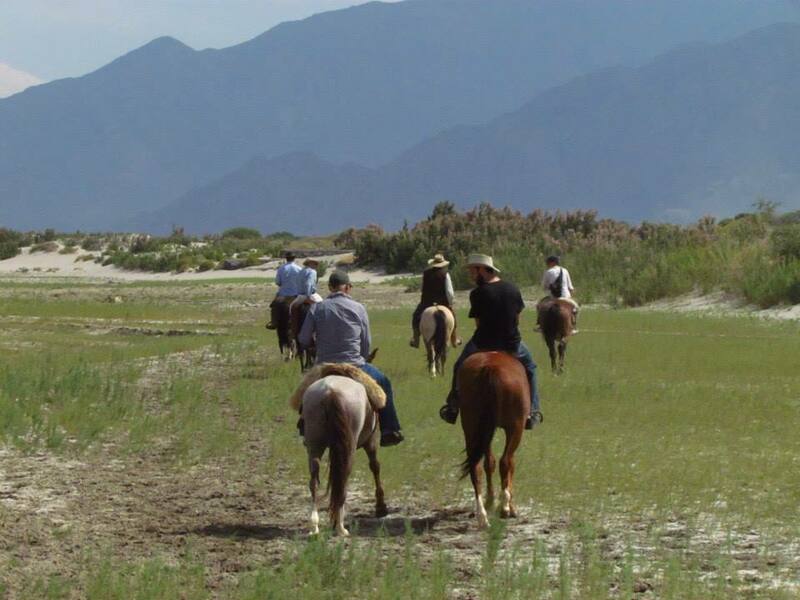 For those who like the countryside and riding horses, while visiting Cafayate this is the estate to stop by. For more information, contact your Kallpa Tour executive. 1.30 hs excursion. Minimum 2 pax per riding. 24 hs advanced booking required. It is advisable to bring sunblock, comfortable clothes, sunglasses and a cap. Conditions: Min age 3 years old / Max age: 60­-65, depending on physical conditions. Traveller max weight/height permitted 100kg / 2 mts. 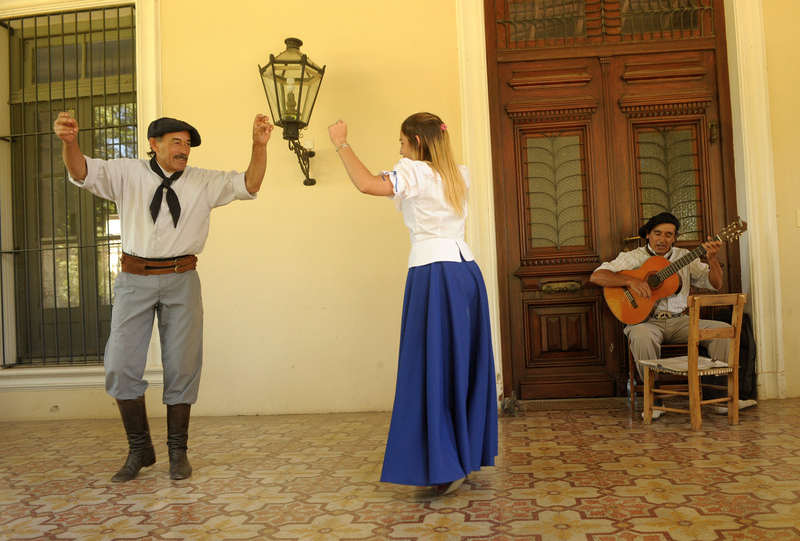 At Las Trancas, Tucumán Province, we find a traditional northern Estancia where adventure, culture, and history unite to create a unique experience. 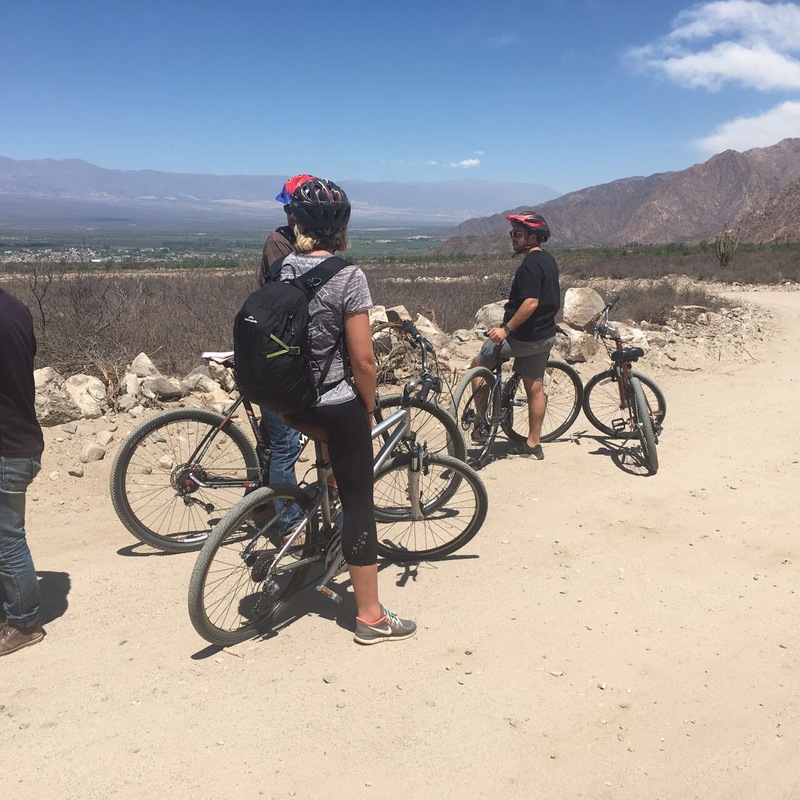 As we get deeper into Tucuman northern valley, passing the thickness of the yunga’s jungle and its overwhelming contrast with the surrounding mountain ranges, we reach this quiet place that waits to offer rest and relax to travelers. 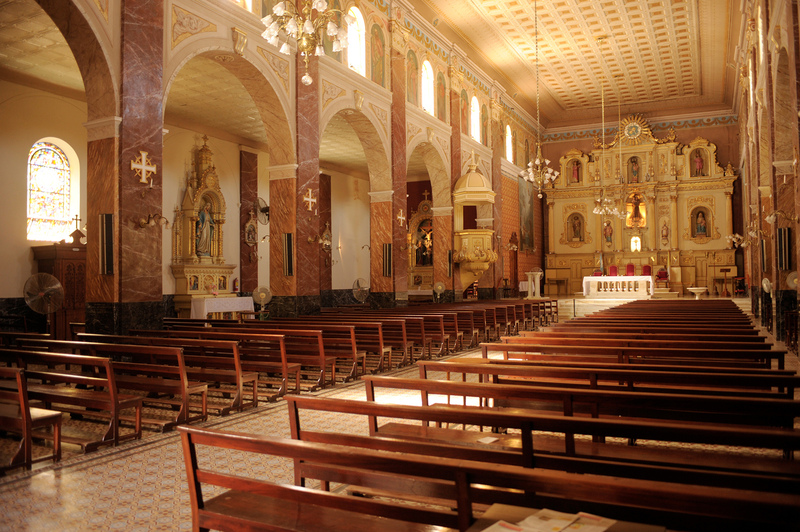 Nevertheless, Estancia Zárate isn’t just a picturesque place to retire but also a passage throughout history. Its historical records date from the early 18th century. The main residence was a shelter for those brave men who traversed the valleys and needed refuge for the night; and hosted under its roof governors, caudillos, and messengers from the turbulent times that forged this country. 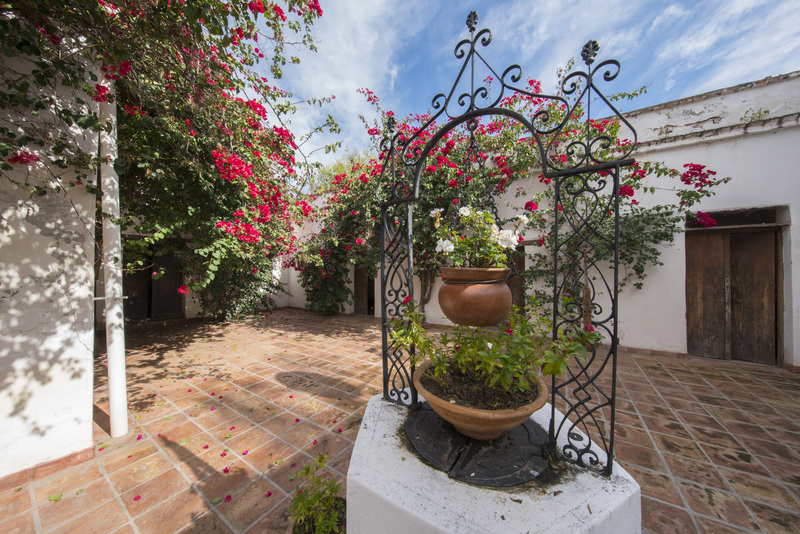 The historic residence still preserves its colonial style and some details from the original structure, such as doors, window frames, pieces of furniture that remained intact over the years, the classic galleries and its columns, and the old well, just to mention some. The rooms also preserve the colonial identity with high ceilings, wooden beds, and antique wardrobes with elegant walnut root details. Nowadays, the estate is an active stockbreeder, specialized in Bradford livestock and polo horses, and it has recently opened its doors to travelers who wish to witness part of the northern history and learn how an agricultural and breeding system works in such peculiar area. The project was born with the intention of preserving the environment and providing the local community with sustainable work. As part of this integration program, all the activities and services will be in the hands of the locals who will proudly share their stories, culture, and flavors. 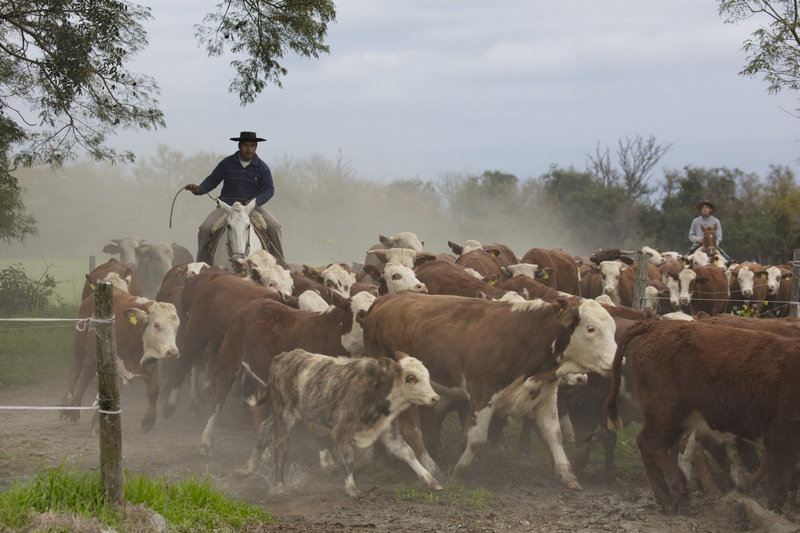 During our stay, we will be able to see men working the fields or grouping the cattle. We can also learn how they train the polo horses with an innovating method called joined-up, based on developing a relationship with the horse with no violence involved. 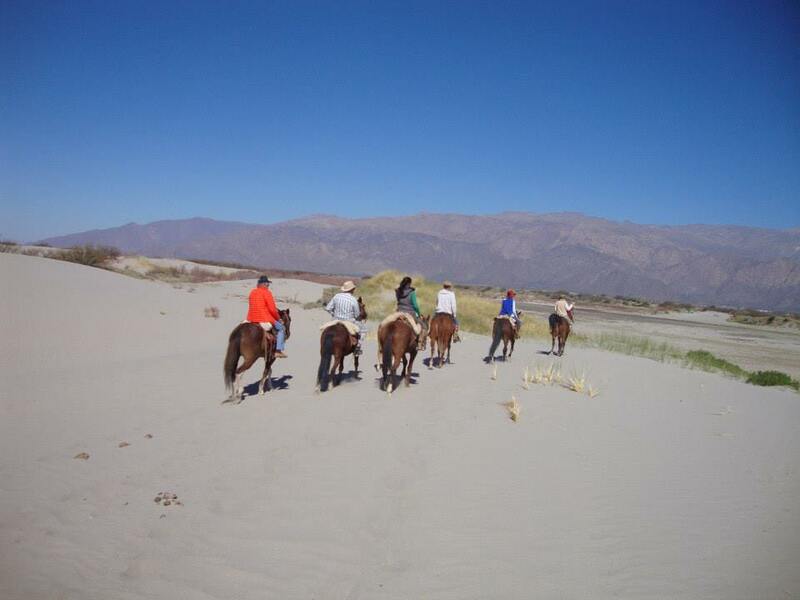 Among other activities that this place offers, there are of course horseback rides, trekking paths, and an exclusive program for the brave ones, which consists of an 8-hour ride towards Las Queñuas, nature reserve accessible only by horse or foot. Also, those who are interested in polo will be able to enjoy the beautiful ground to either play, learn or watch a friendly game. 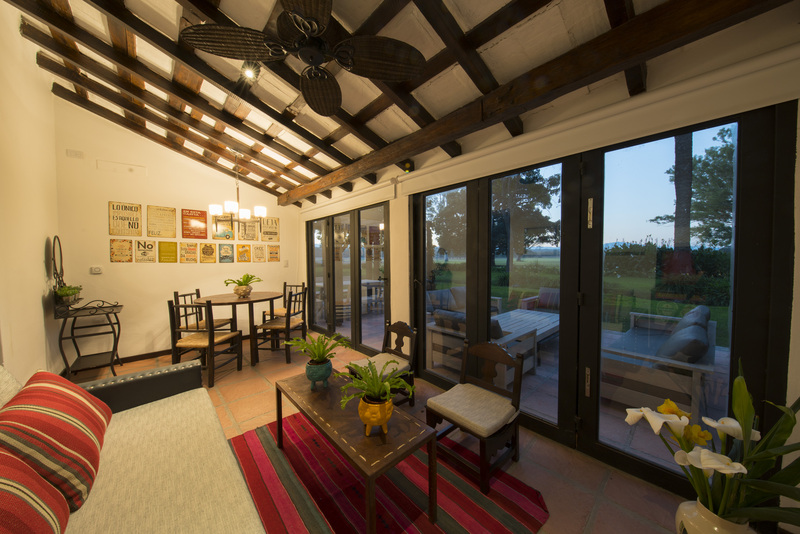 Besides the mentioned options, Estancia Zárate also counts with an indoor playroom that invites guests to relax, watch TV, enjoy several board games, or even try talent with the old snooker table, one of the surviving pieces of furniture found in the house. All in all, this estate is an excellent option for those who want to visit the Argentinean Northwest. 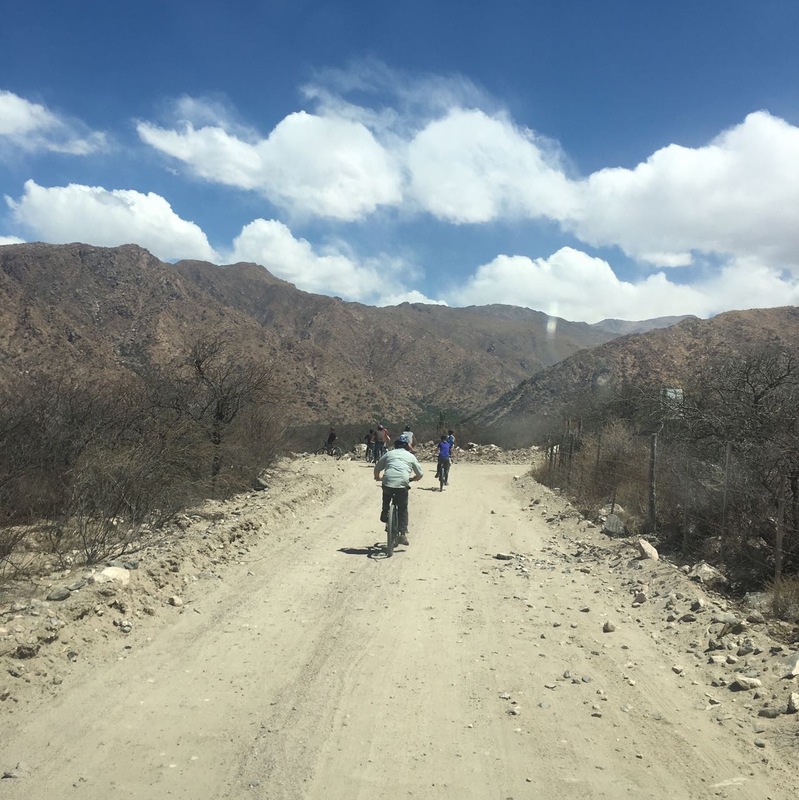 Due to its privileged location, it is a perfect stop point for those who want to connect the valleys of Tucuman and Salta, both top northern destinations. If you wish more information on this or other programs, please contact us at Kallpa Tour! 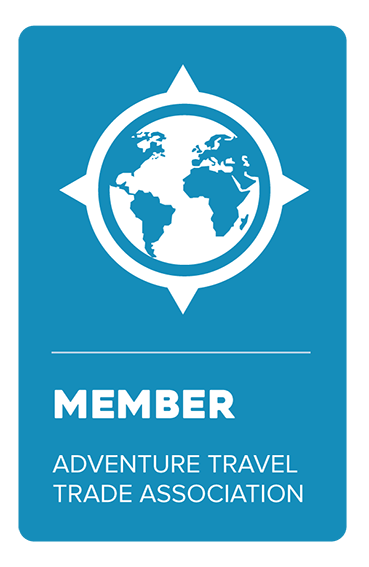 Activities are planned locally with visitors, according to their interest and subject to weather conditions.